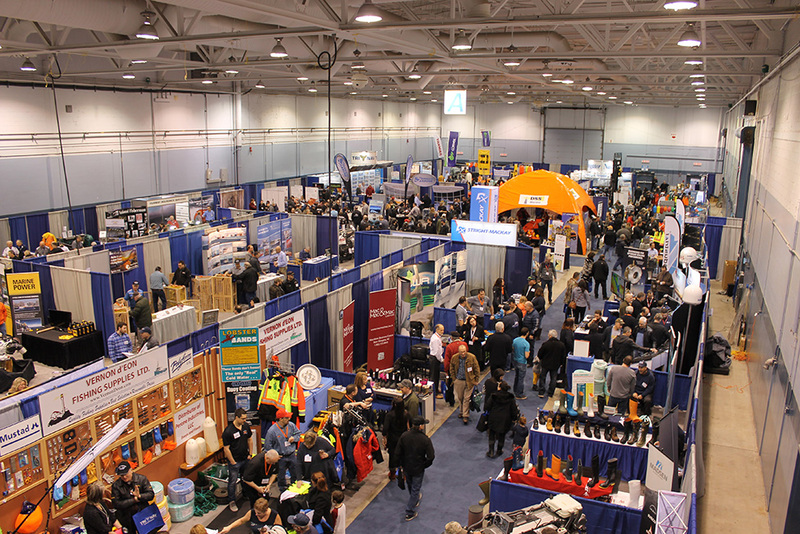 The books closed Saturday on the 2018 edition of Fish Canada Workboat Canada, which ran January 26-27 at the Moncton Coliseum. This year’s show welcomed a record 6,659 visitors from throughout Atlantic Canada, Quebec and Maine. With hundreds of exhibitors and expanded floor space, by all counts, this was the biggest event in the show’s history. 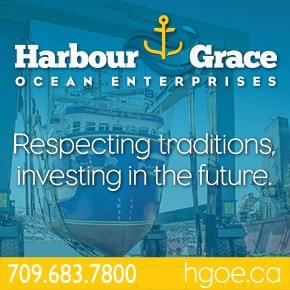 “This year marks a huge success for Fish Canada Workboat Canada,” said Shawn Murphy, Show Manager. The Navigator Magazine will provide extensive coverage of the Fish Canada Workboat Canada Show in the upcoming March issue. No Replies to "Canada’s Largest Commercial Marine Event Marks Best Edition in Show History"